At Phonak, we believe in changing lives and creating a world where “life is on” for everyone. 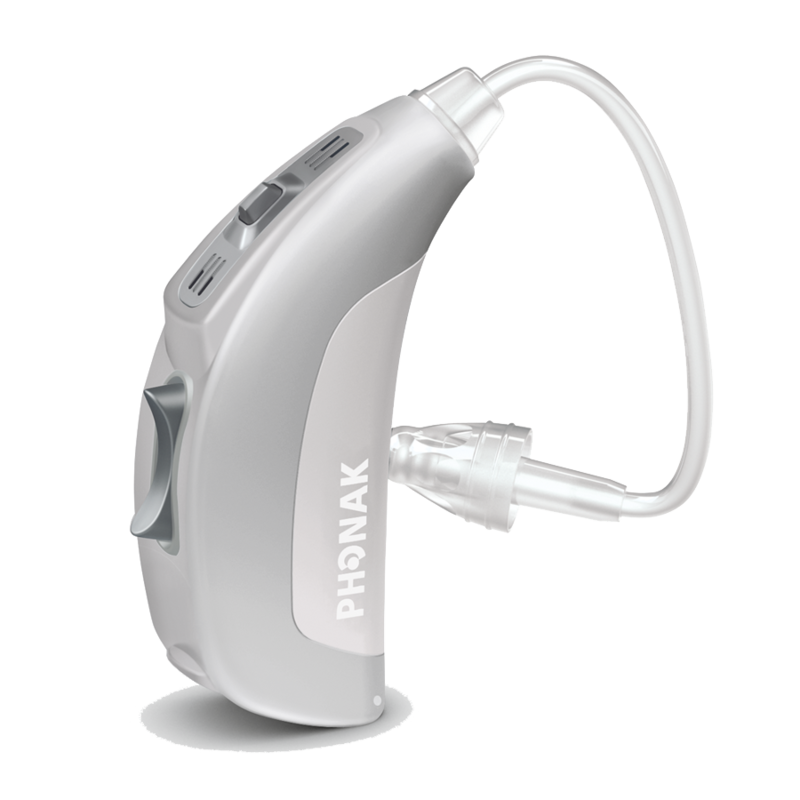 This mission has driven us to develop the broadest portfolio of hearing solutions available. 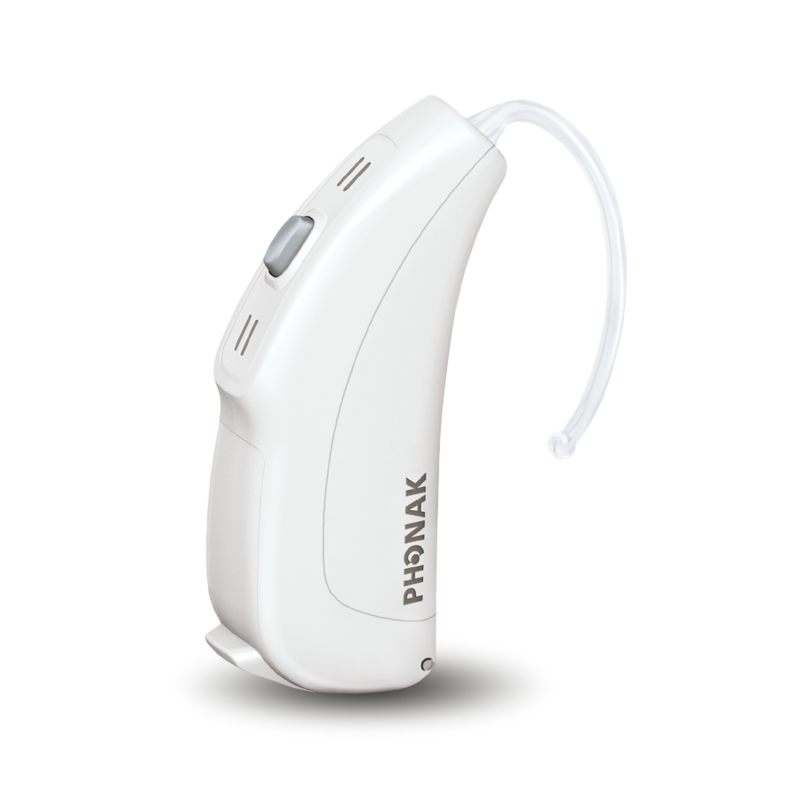 Suitable for virtually every client, no matter their age of degree of hearing loss, we offer a wide range of devices. Together, we can truly make a difference and change people’s lives. To receive the latest version of Target Software or our price lists, please contact your Regional Sales Manager for your free copy. The latest adult hearing aid available on the NHS, Nathos Auto uses AutoSense OS, the intelligent brain of the hearing aid, to automatically change programmes. 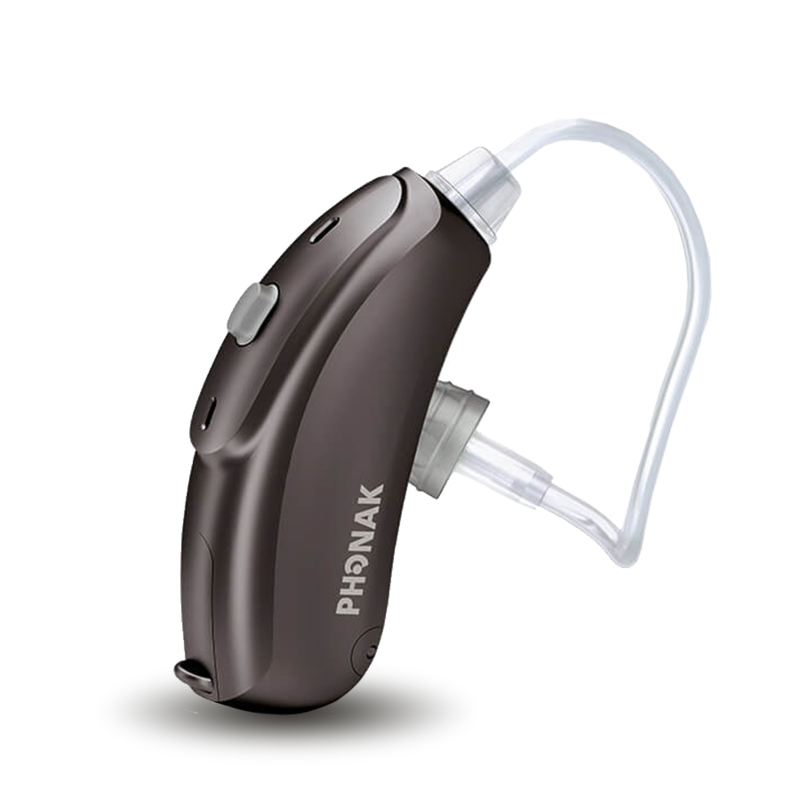 An outstanding hearing aid for listening even in the quietest environments, Nathos S+ uses Zoom technology. 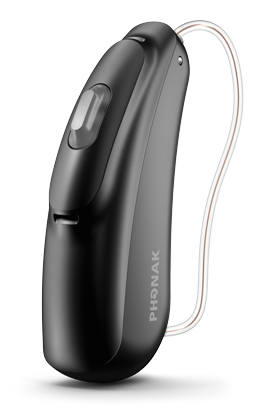 Another hearing aid which offers AutoSense OS, Naida V is for patients with a Severe to Profound hearing loss. A hearing aid for individuals who suffer from hearing loss in one ear, CROS II transmits audio signals from your ‘bad’ ear to your ‘good’ ear. 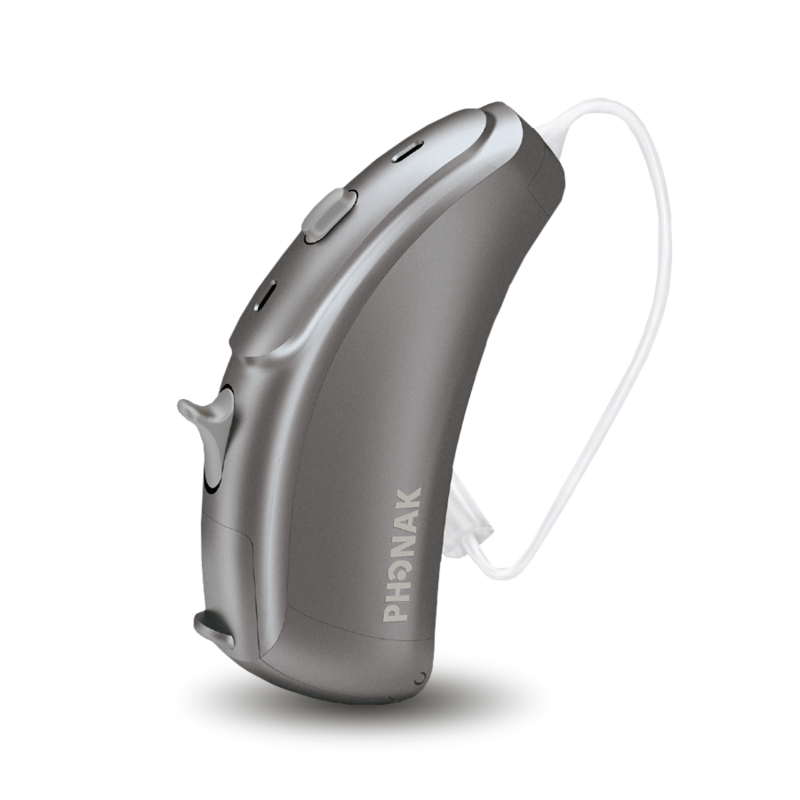 An integrated hearing solution designed to work with the AB Naida Cochlear Implant. 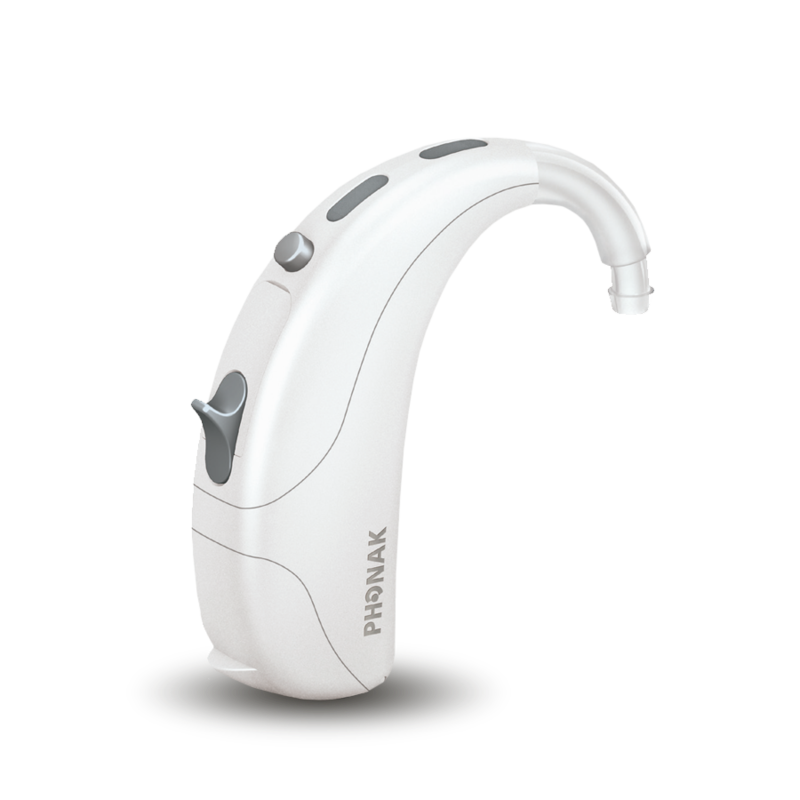 A solution for unilateral cochlear implant patients to hear confidently in all situations. 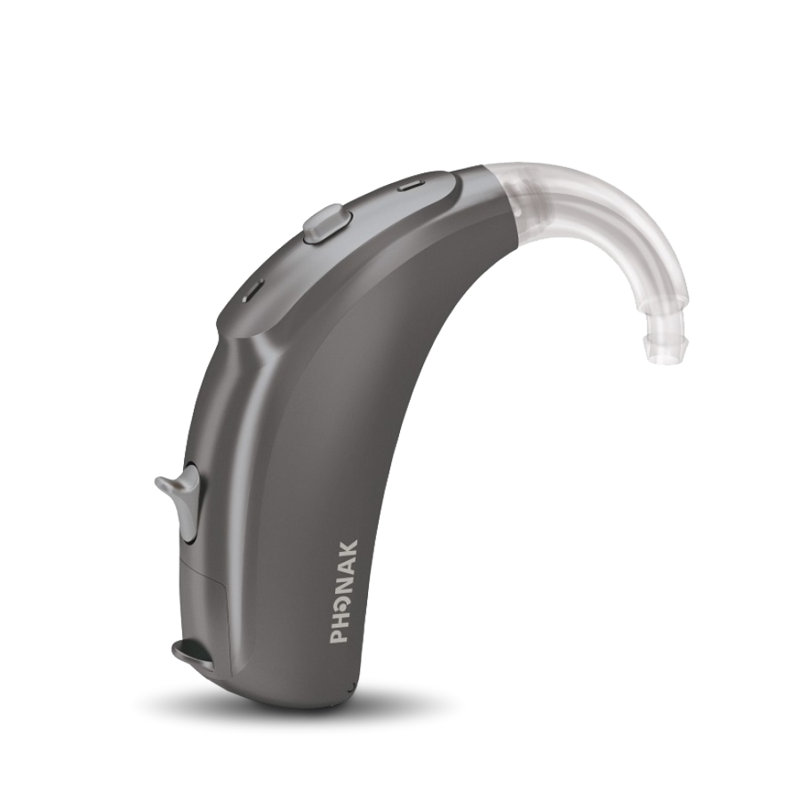 As well as developing a world leading range of paediatric hearing aids, we have a bank of useful tools available to help adults and children alike, in understanding hearing loss and hearing aids. Through Access to Work, Disability Students Allowance & Veterans Hearing Funds, help your client to see whether they’re eligible for free Assistive Listening Devices.